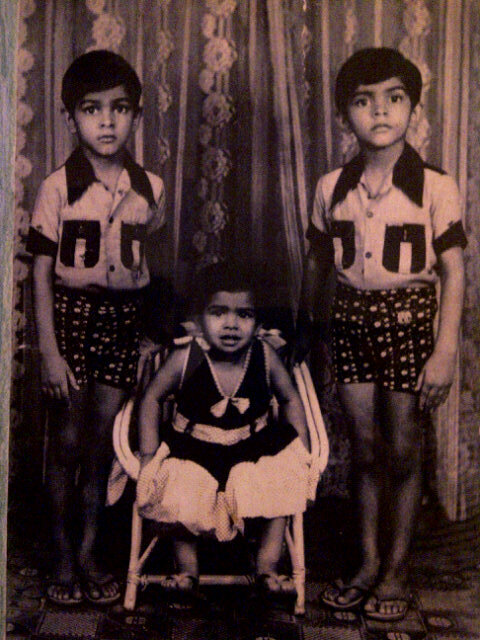 MTV Roadies twin brothers Raghu Ram & Rajiv Lakshman (Laxman) were born on 15 April 1975 in Machilipatnam, Andhra Pradesh, India to Viswanath Ambadapudi (Father) & Radha Viswanath (Mother). Their father is a Chartered Accountant and mother a reputed political affairs journalist. They were raised in Delhi. 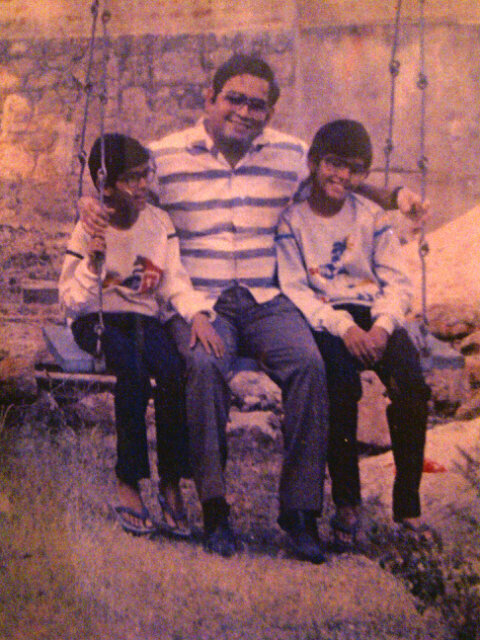 They also have an younger sister Supriya Nistala, she is married & have a daughter. She lives in Singapore. 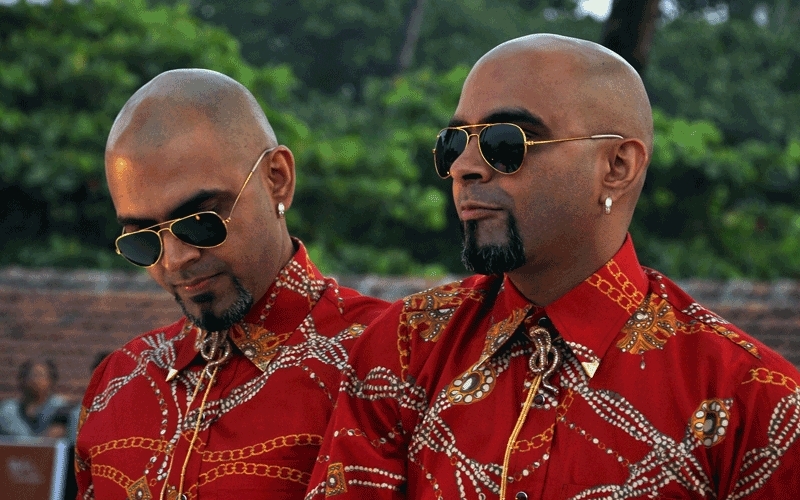 Raghu Ram & Rajiv Lakshman (Laxman) studied at the Woodstock School in Landour, Uttarakhand. They later attended the University of Delhi in Delhi. In the first year, both were students of Deshbandhu College, but in the second year, they joined Sri Venkateswara College. Raghu Ram is married to actress Sugandha Garg & Rajiv Lakshman is married to Susan Lakshman. They have a son Vedaant (Noah). Raghu Ram and Rajiv Lakshman, for people who don't know them well, it might get a tad confusing to differentiate between the two. standard eighth, we were seen as freaks! Teachers used to come to our class and say ‘Can I borrow your twins? My class wants to see them’. It was crazy how children used to touch and see if we were real! Raghu: Oh we have had many, we still have! The media often mistakes Rajiv for me and vice versa. But Rajiv is more outgoing than me and goes to parties. Raghu: Once I was down with jaundice and was at home. Rajiv had gone to school. Suddenly my fever shot up. Everyday, his temperature used to shoot up in class whenever my temperature used to shoot up at home.